Looking to be your own boss? 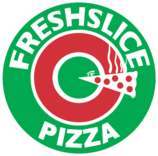 Become a Freshslice franchisee! 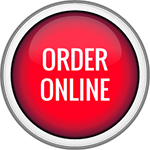 0% royalty fees and 0% advertising fees makes Freshslice one of the best franchises in Canada. Franchise opportunities are available … contact us for more information.